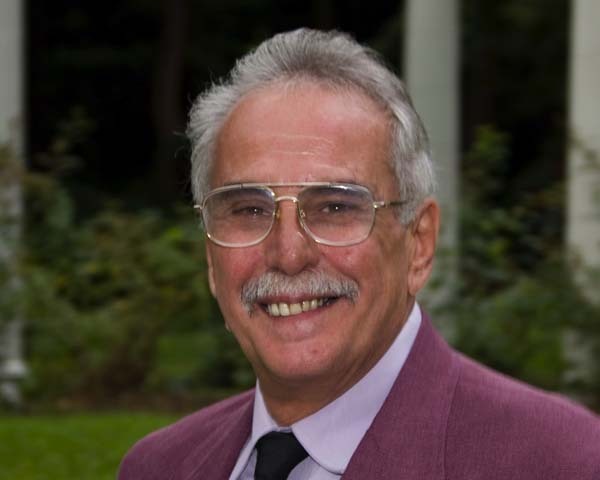 Gary J. Gentile, age 70, of Gloversville, passed away peacefully surrounded by his family and friends on February 4, 2019, at St. Mary’s Hospital, Amsterdam. Born March 10, 1948, to Louis and Rose Fugazzotto Gentile, he lived all of his life in Gloversville. Gary vividly remembered his childhood, about life on the West Side. He had a gift of making people laugh, and easily made friends with his gentle and caring nature. The love for his family and friends was apparent in everything he did. He was always there to lend a helping hand, and had anything you needed because he had an “extra” part laying around somewhere, as he never threw anything away. He was a self-made carpenter and a perfectionist at his skill. Gary loved to tell stories of his childhood and entertained everyone with the antics of growing up with his best friend of 60 years, Carmine. As close as brothers, they called each other every day, and Carmine never left his side. Gary owned several small businesses over the years. The Sub and Sundae in the Britt’s Plaza and The Coffee Shoppe next to the Glove Theater on Main Street in Gloversville in the 1980s, Mr. Softee’s in Mayfield and the Souper Sub in Fultonville in the 1990s. Over the past 20 years he was known as “The Book Man” in several of the area schools and businesses. Gary was also a member of the Johnstown Moose Club for many years. Gary is survived by his loving wife, Michelle Gentile; daughter, Nicole Gentile; stepson, Brian DiPasquale (Sarah); stepdaughters, Christina DiPasquale and Jennifer Christman (Rich); four grandchildren, Cassidy, C.J., Emma Rose and Matthew; great-grandson, Ashton; his brother, Pat Gentile (Marjie); and niece, Melissa Haubner. And, as Gary would say, “lots of cousins” and extended family members. In addition to both his parents, he was predeceased by his father-in-law and friend, Clyde Nellis. The gamily will receive relatives and friends from 3 to 5 p.m. Monday, February 11, 2019, at Walrath & Stewart Funeral Home, 51 Fremont Street, Gloversville. A funeral service will immediately follow at 5 p.m. with the Reverend David Almleaf officiating. Interment will take place in the spring at Mt. Carmel Cemetery in Johnstown at the convenience of the family. Contributions may be made in lieu of flowers to the St. Jude Children’s Research Center, 262 Danny Thomas Place, Memphis, TN 38015 or https://www.stjude.org/. Online condolences may be made to the Gentile family at www.brbsfuneral.com.